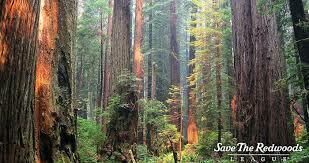 Read more about how this largest old-growth redwood forest in private hands is now permanently protected. 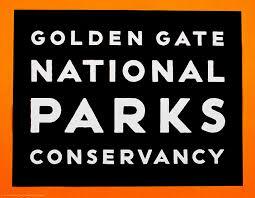 Watch Studying the DNA of Giants to learn more about efforts to study and preserve our redwoods. at 6th & Brannan until at least 2020! 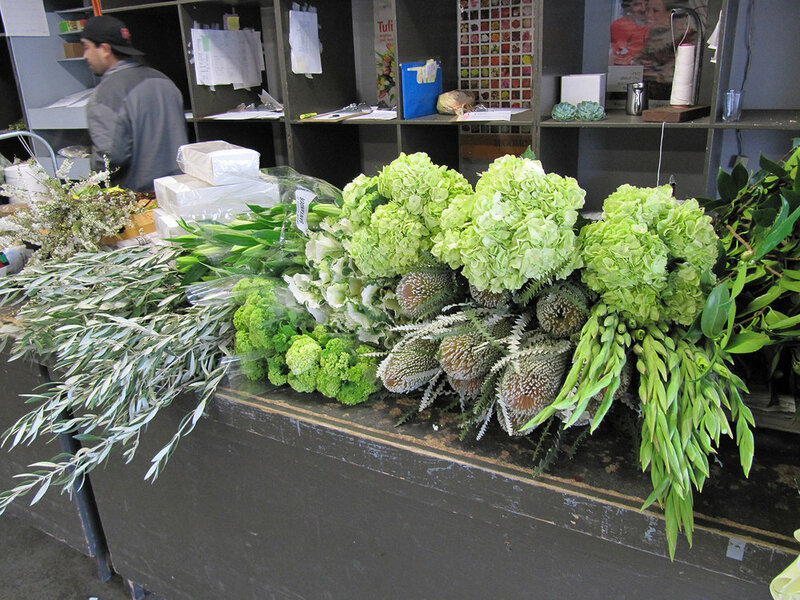 SFFM is one of only five grower-owned wholesale flower markets in the U.S.
"My work is always botanically inspired. What I find most compelling in nature is when plants are struggling to find their place in the environment. As they fight to overcome the challenges of space and light, often surprising us with their juxtaposition, they create beauty through adaptation." See more at the Max Gill Design website. 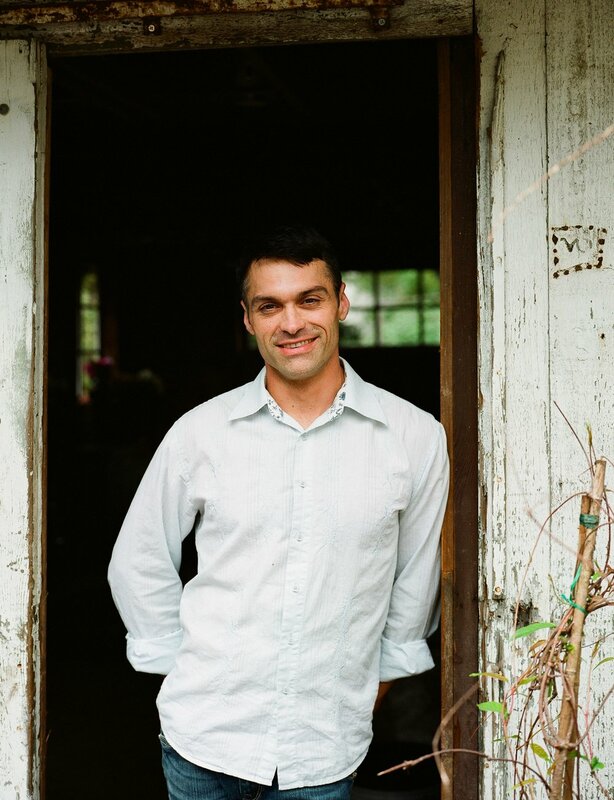 Ken Fulk is a designer of experiences big and small. He is renowned for his layered interiors and over-the-top parties. 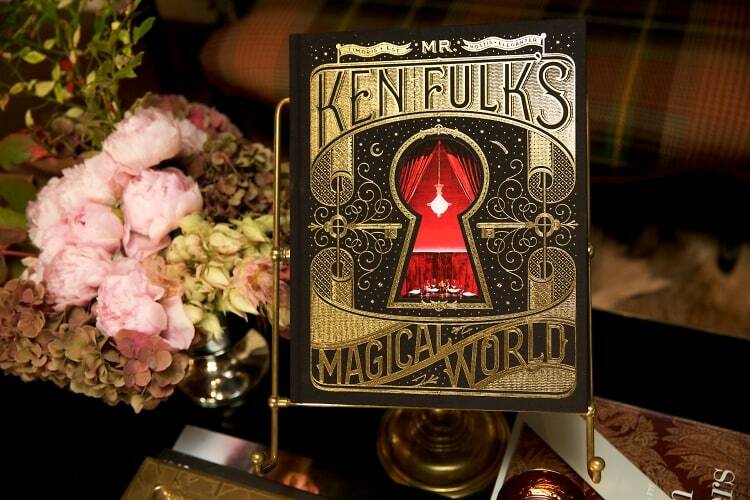 With a team of 50 “magic makers” to help bring his ideas to life, Fulk leads a team of architects, designers, branding and event specialists in both San Francisco and New York. Notable projects include The Battery and Leo's Oyster Bar in San Francisco, and Sadelle's in New York. Check out the magic at his creative website! Buy a signed wrapped copy of his book here. C-Change Conversations is a volunteer led association committed to promoting non-partisan dialogue and education around the topic of climate change. 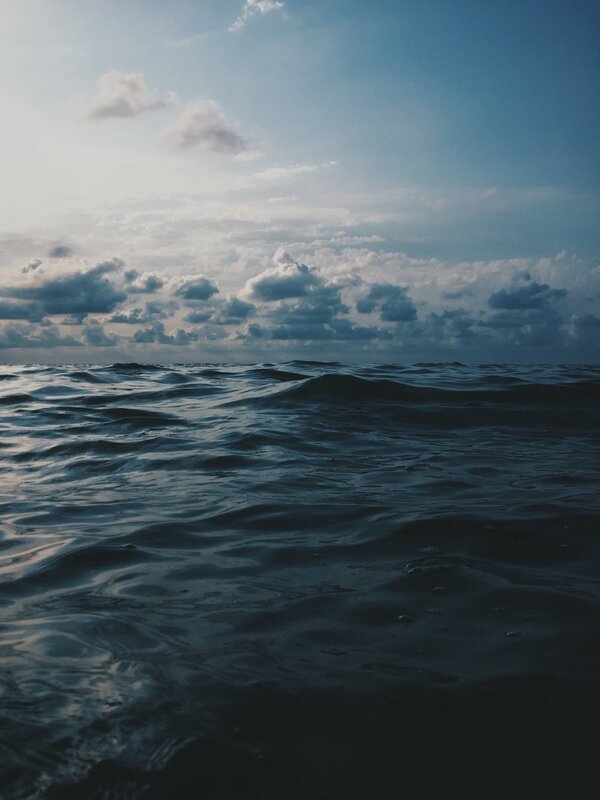 We aim to engage our community in critical, non-partisan discussions on the many implications that climate change has for us and for our children. In the past three years we have produced 13 lectures or Conversations. Our latest effort, the C-Change Primer, has been seen by local planning associations, civics groups and a national bi-partisan organization. 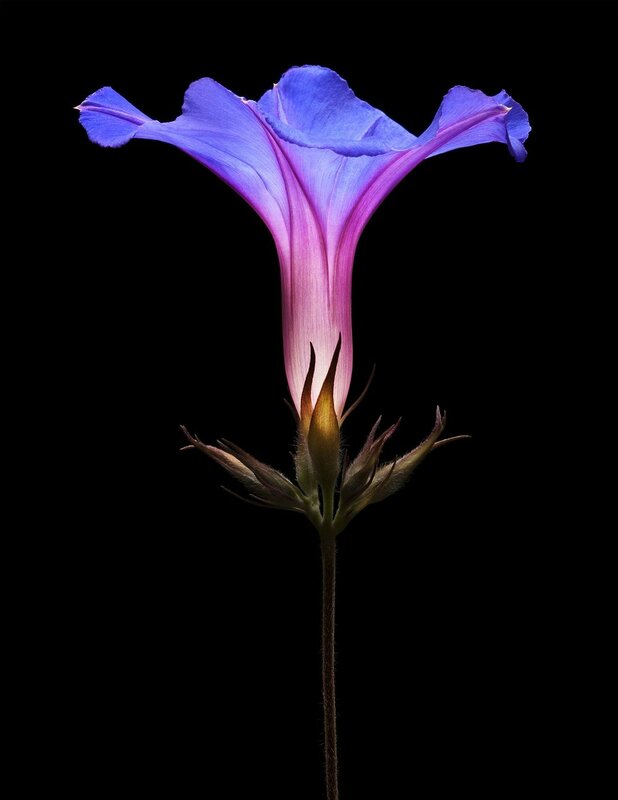 "Fotanicals: The Secret Language of Flowers was an exhibition of photographs by San Francisco artist joSon previously on view at the San Francisco Botanical Garden’s Library of Horticulture in Golden Gate Park. These are large, vivid, minimalist portraits of flowers. These are gorgeous images. Taken outside of the garden, each flower is photographed singularly on black or white backgrounds. Some on the images on view are flowers from the Botanical Gardens—magnolia, water lily and blue puya. One large image of a Southern Magnolia photographed on a black background is so visually striking, it evokes fragrance and velvety touch." Read this SFGate article about joSon, this Flax article about his photography, or this Photoshop blog post. They are sure to inspire! The innovative urban design of James Corner Field Operations can be seen in such locations as the High Line in New York, Navy Pier in Chicago, and the Battersea Roof Gardens in London. Learn about the Presidio Parklands project in San Francisco, and see an animation of the project. Cornerstone Sonoma is a wine country marketplace featuring a collection of world-class shopping, boutique wineries and tasting rooms, artisanal foods, art-inspired gardens, live music, and home to Sunset's Gardens + Outdoor Test Kitchen. Located at the gateway of Sonoma and Napa County in California's beautiful Wine Country, Cornerstone is a place to shop, sip, eat , play and explore. Noted San Francisco designer John James shares inspiration with our members - find more about John here and read about our workshop with John in this blog post. "... rooted firmly in the belief that flowers should be grown locally with sustainable, soil-centric growing practices." A floral design studio/showroom in San Francisco, visit their website for design inspiration, workshops, and more! The National Park System celebrates its 100th anniversary this year! The Parks Conservancy - one of America’s leading nonprofit partners to the NPS - is honored to support your national parklands, and the rangers who have protected our heritage for over a century. Read more in this recent New York Times article - proud to have partnered with Creative Growth for our 2015 flower show! Major trail renovations are underway or completed, thanks to collaborations between GCA and Save The Redwoods. CuriOdyssey - named one of the seven best Science Museums for children in the U.S.! In the spirit of fostering collaboration and camaraderie among the six Northern California GCA clubs, The Bay Visions Committee is an initiative with the goal of restoring and protecting the San Francisco Bay. Read more here. See what's happening this season! - click here for more information. 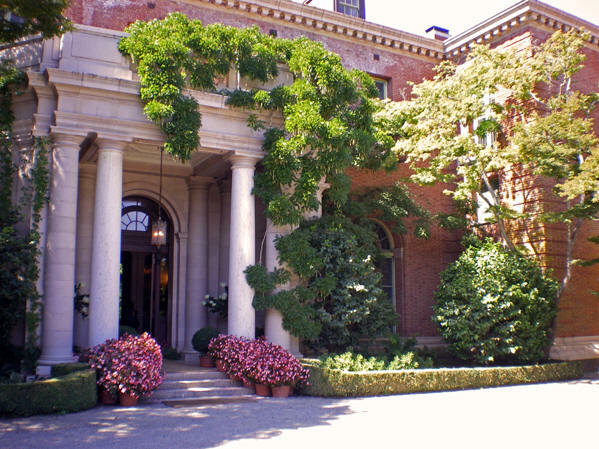 The Hillsborough Garden Club is committed to supporting the communities of San Mateo County through contributions to various environmental organizations, public gardens, schools, parks and museums. Club members have been actively involved with projects such as the Marilyn Hills Memorial Garden that graces the front of Crocker Middle School in Hillsborough; hands-on invasive species eradication at local natural land preserves; planting and maintenance of the traffic island at Hayne Road, a primary entrance into Hillsborough; and planting gardens at Alcatraz, Coyote Point’s Wildlife Center, Hillsborough’s Town Hall and San Mateo’s Arboretum. The club participated in the Garden Club of America's 2013 Centennial Tree project by planting 28 oak trees at Coyote Point, the peninsula’s most visited park. Several times a year the members create seasonal baskets to cheer up residents in local care facilities. have you heard about harvest garden? The world's biggest flower garden, the Dubai Miracle Garden is located in the North West Quadrant of the Arabian Ranches interchange. It features over 45 flower species imported from all over the world; a multitude of shaped archways, flowerbeds and structures at the 18-acre site. It is the Guinness Record Holder for the Largest Vertical Garden. If the natural landscape was not incredible enough, what makes this attraction particularly impressive is the unique sub-surface irrigation system that recycles waste water via drip irrigation while avoiding evaporation and saving up to 75 per cent of water and energy.